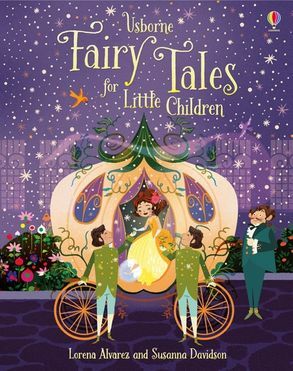 A selection of five well-loved fairytales: Cinderella, Goldilocks and the Three Bears, Jack and the Beanstalk, Little Red Riding Hood and The Princess and the Pea. Each tale is enchantingly retold with beautiful illustrations by Lorena Alvarez. A wonderful gift book to treasure.